We have lots of exciting programs for adults! All of our programs are at no cost to you, and are a great way to learn new things and meet people. There are only a few programs that require registration, and there will be a link provided for you to sign up. Check our calendar for our latest events and programs that are happening. Some programs, like our monthly trivia, are located outside the library at different locations. 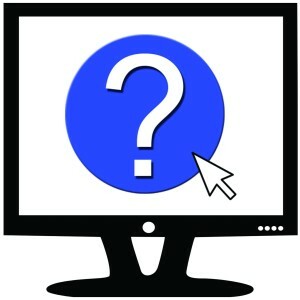 Please select the buttons to learn more about each program, including upcoming meeting dates and times. We look forward to seeing you! The classes rotate each week starting with Microsoft Word, Excel, Internet and Email, and an Open Lab where you can bring your own devices and questions. No registration is necessary. The Spring 2019 semester has already started, and you must register to attend. For more information, call the library at 817-249-6632. The classes meet once a week on Thursdays at 6:00 PM. 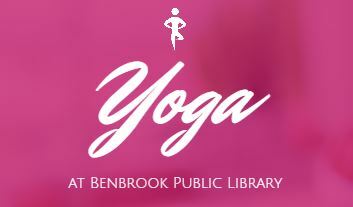 We are proud to partner with the YMCA for two classes a month of yoga! This class is a great way to relax at the library without picking up a book. The classes are held on the 1st and 3rd Mondays. Bring your own yoga mat, or borrown one of ours. 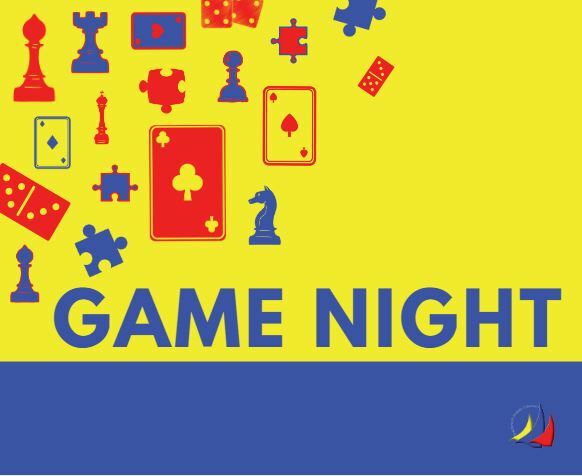 Join us for our family game night once a month at the library! We have all kinds of card and board games for all ages to enjoy. Bring your favorite dish to share at this potluck event. 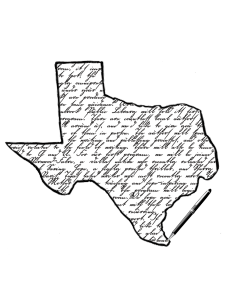 This is a group of writers dedicated to perfecting their craft through critiques of their writing. The meetgs are held once a month on the third Tuesday. 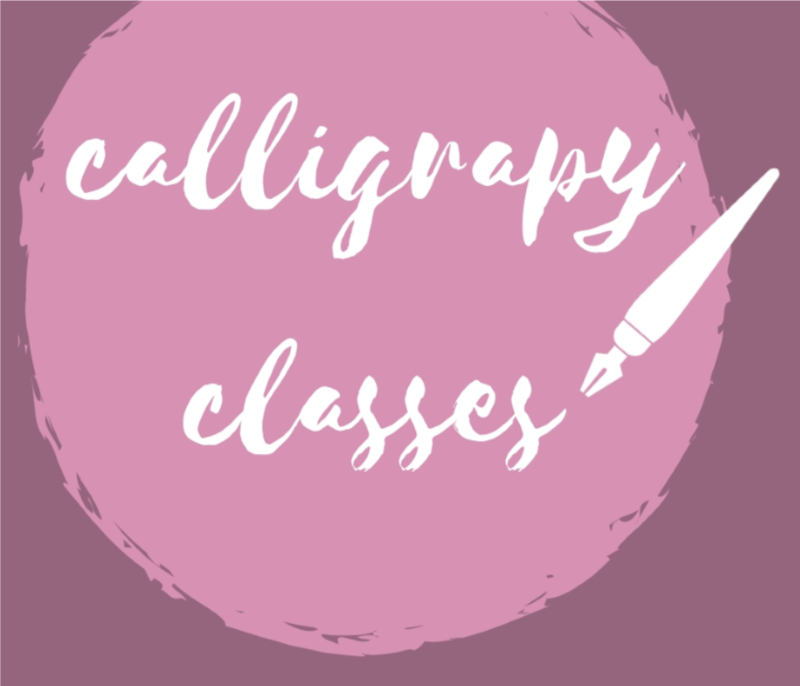 Learn the basics of calligraphy from a highly experienced instructor. The classes are held twice a month, and attending both classes is preferred. All supplies are provided. Registration is required. One Friday night a month, we invite a performer to sing, play, or dance for a free concert after the library is closed. 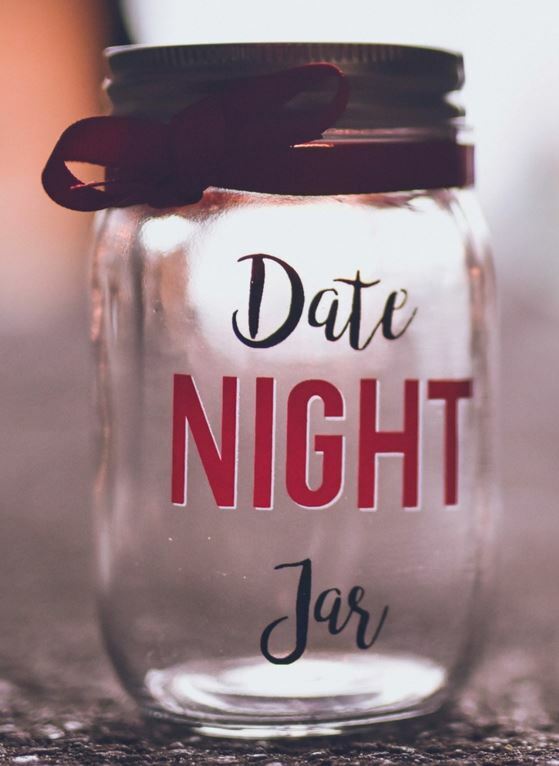 The dates vary, and this is for adults 18 years and older. 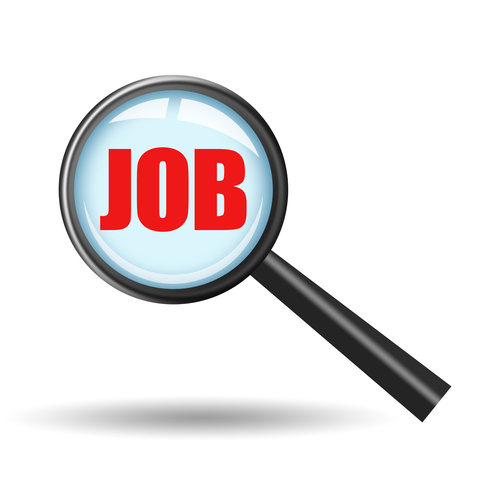 Find help searching for a job, interview tips, ways to improve your skills and more at these websites. IF you need help saving your resume, or uploading it to a website, we are always here to help in the library! 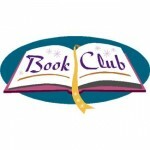 We have two book clubs that meet monthly. Coffee Break meets on the first Wednesday at 11 AM, and Bent Corners meets at 6 PM on the first Thursday. The button below provides a link to the most recent reading list for the book clubs. 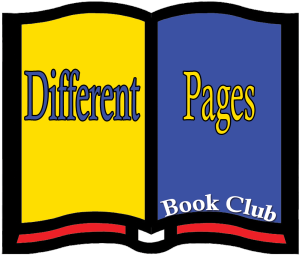 Different Pages is a book club that meets once a month to discuss books members are currently reading. There is no one book for everyone to read; it is a general discussion of books that are interesting and inspiring to others.